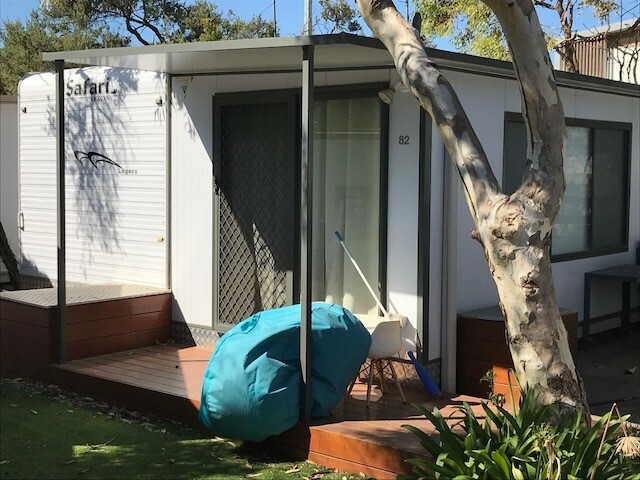 "...providing a safe, happy and peaceful environment where people and families can connect with nature and each other..."
Throughout the year Wynndean has over 240 families who enjoy their seasonal holiday sites set amongst nurtured coastal vegetation. Wynndean is directly adjacent to the Ocean Grove Surf Lifesaving Club which takes prominence on one of Victoria’s most beautiful beaches. Many families have enjoyed over forty consecutive seasons at Wynndean. Enjoy one of Victoria's best and safest surf beaches.